For those wanting to make the ultimate impact on Valentine’s Day – pop into Co-Op Travel and find fantastic deals for your next holiday or city break. With everything from exotic escape holidays to skiing in the Alps, let the team know what you’re thinking of and let them do the work for you! It wouldn’t be Valentine’s Day if there wasn’t anything shiny involved! Try Chatwin Jewellers for jewellery galore. 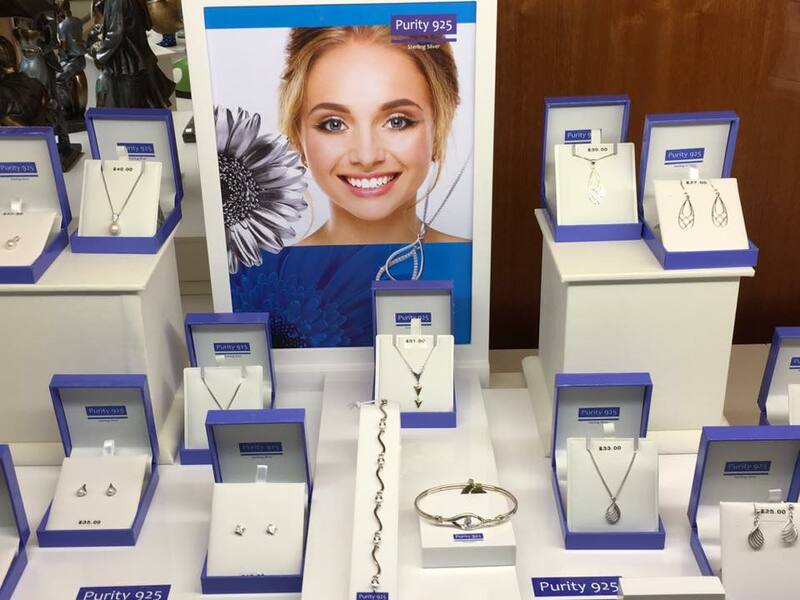 With jewellery to suit every budget, speak to one of the lovely team members today to find the perfect gift. 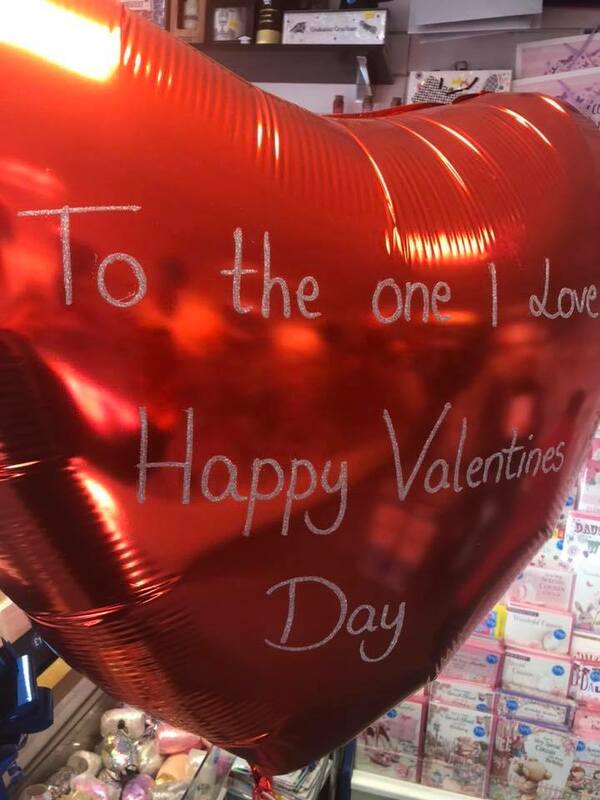 For all cards and balloons, Card Stop Cannock is a must – just make sure you pre-order any balloon bouquets to avoid disappointment! For smaller, quirkier gifts try visiting the Cannock Market. 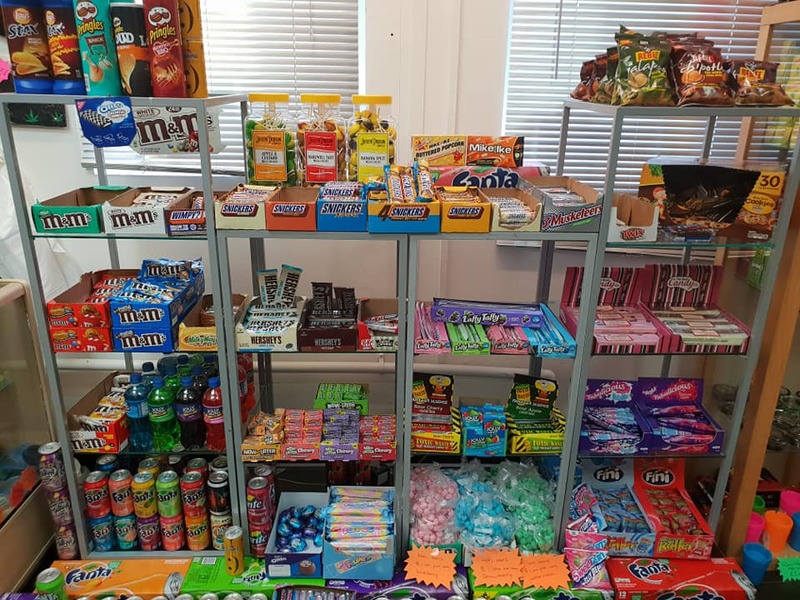 For those with a sweet tooth, try Happy Daze for limited edition and rare American snacks – also featuring every flavour of Fanta to wash it down with! 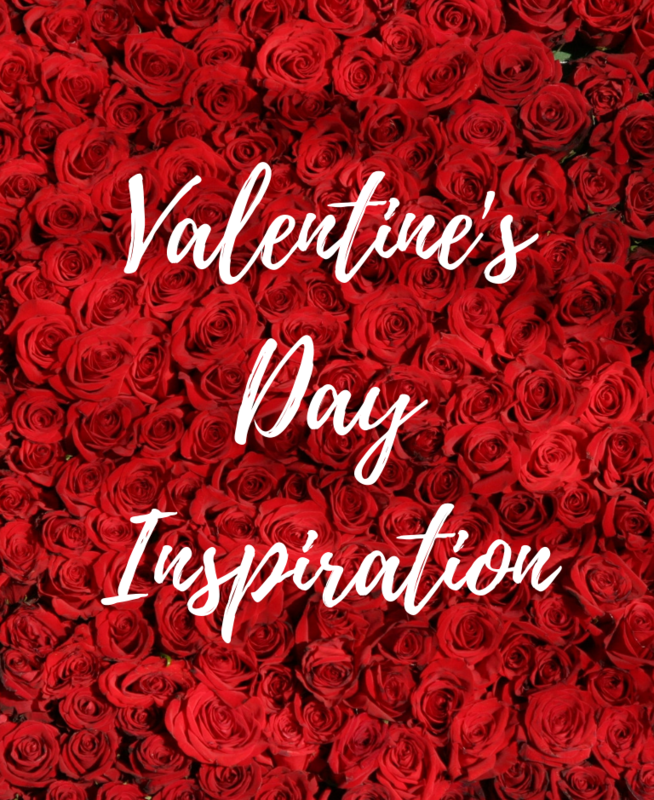 You could also get your romantic photos printed at Cannock Print, or browse Stitch & Knit Haberdashery for the crafter in your life. Last but certainly not least – don’t forget to visit Sweet Treats and order your Valentine’s chocolate Bouquet before 9 February to avoid disappointment! 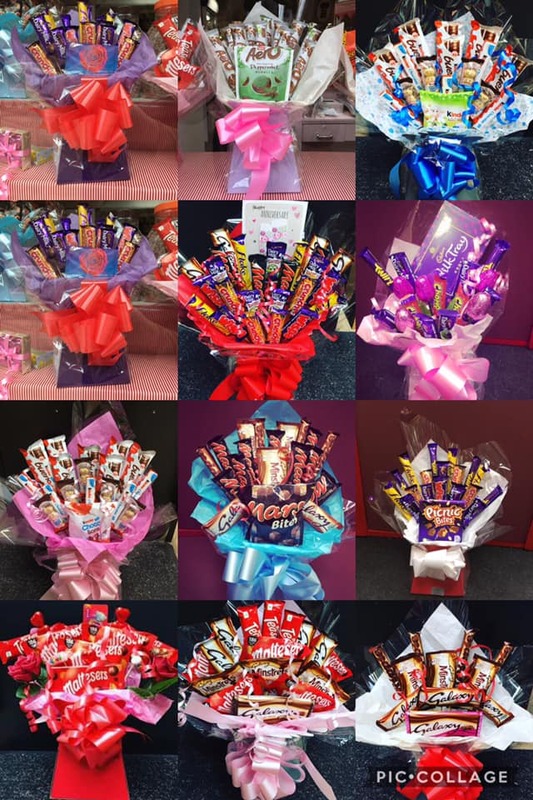 A flower bouquet is overrated – earn brownie points with your partner by ordering a bouquet full of yummy chocolate instead! (The Kinder Bueno one is particular looks especially tempting! ).